What kind of house, church and tree are you looking for? We have a few cc-by and cc0 available in UIX:R LE. Is there a place where I can download all of the files together or are they scattered around? Side note: I know I haven't done much in the beginning of this month, but I will soon. Mainly due to the Dark Souls 3 dlc coming out and having to make a character from scratch to beat it. Almost done with that. BTW... I talked with Emma and she said she was willing to help. I pointed her to ES section of the forums, anything in particular we need that she could make for us? TL;DR make houses + doors + church. We have 2 options here. We could go through the free assets 1 by 1 and include them into the ES. By going that route I'll probably have no idea on what to suggest right now for you Emma, because I don't have a good overview of what we have in those files. This is also the easy lazy way, since we will be using assets that are made by different artists and are unlikely to fit together visually. The other option is to make stuff of our own and try to keep the integrity of the art style consistent. That would mean that I'd give you the task of making houses + doors + church if you want it. They would, however, need to fit in with the castle I've made so far and I wonder how you feel about going from Skyrim to worse than Morrowind. There is a method to this madness, of course, and I chose to churn out more assets in exchange for lower quality. Also makes it seem more probable to actually reach Example Suite version 1.0 in less than 10 years. Anyway. For the houses, I thought about something like this. 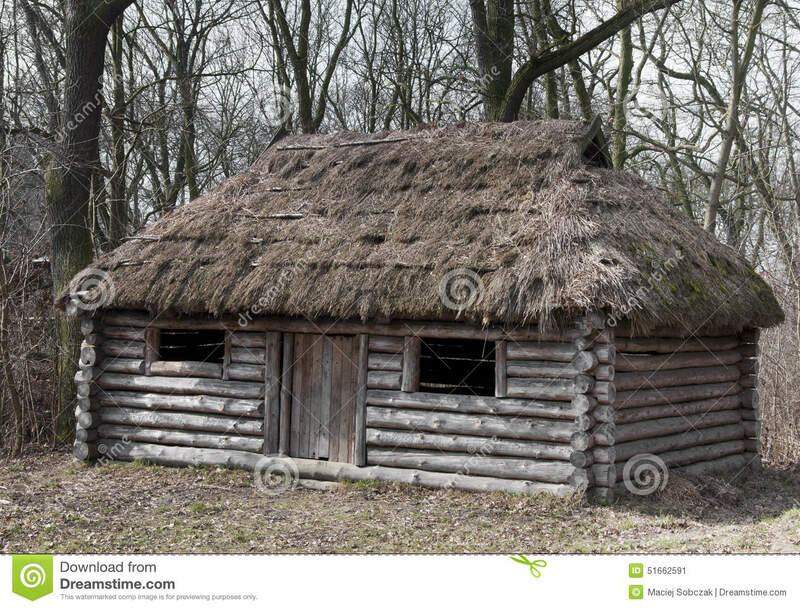 https://thumbs.dreamstime.com/z/old-woo ... 662591.jpg Some grey logs to fit in with how grey our fort is and hay roof. 1 identical house for peasants (unless you want to do more) + 1 larger one as a tavern. Same with the church, built with hay and wood. Well, I'm finished with Dark Souls 3 dlc. I'm a little disappointed that we got so many NPC bossfights. We have houses and taverns under the CC-BY license. I made screenshots of all the assets available, basically it is the name of the asset with .png added. I can zip this up and send it to you so you can have an idea as to what kind of asset it is as the names aren't always clear. Do you have like a pinterest board for targeted artistic style? I was thinking of dusting off my game art skills and attempt to help. No, just what we have ingame. It will probably become more clear in the length of a few months once I've made more assets. I kind of want to take on that house+tavern+church. Since Emma hasn't said anything, I'm going to claim it.